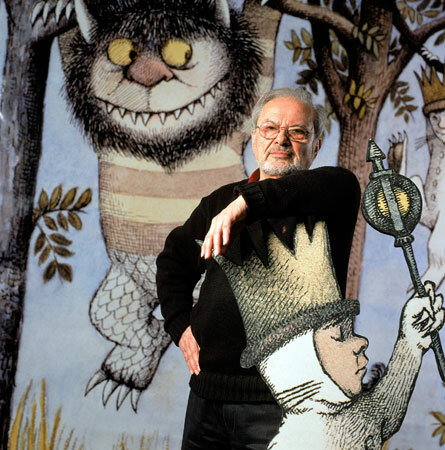 The world is a little less now wild as Maurice Sendak, the author of 'Where the Wild Things Are,' has died aged 83. He wrote some 17 books and was a prolific illustrator, but was best-known for his 1963 tale of Max, who became the "king of all wild things". He lived to see Spike Jonze make the live action adaption of the film in 2009. There have also been several other adaptations including an animated short in 1973 and an opera in 1980. Born in 1928 and raised in Brooklyn by Jewish-Polish immigrant parents, Sendak said his own life had been clouded by the Holocaust and that the events of World War II were the root of his raw and honest artistic style. His childhood dream to be an illustrator was realised in 1951 when he was commissioned to do the art for Wonderful Farm by Marcel Ayme and by 1957 he was writing his own books. Other titles written and illustrated by the author include In the Night Kitchen, Outside Over There, Higglety Pigglety Pop! and The Nutshell Library. 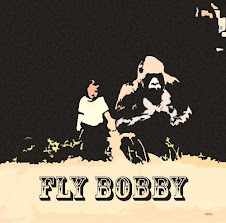 His last picture book Bumble-Ardy was published in 2011. It tells the story of an orphaned pig who gives himself a riotous birthday party. A posthumous picture book, My Brother's Book - a poem written and illustrated by Sendak and inspired by his love for his late brother, Jack - is scheduled to be published next February. The author won a number of awards for his work, including the Hans Christian Andersen medal for illustration in 1970 and the Laura Ingalls Wilder Award from the American Library Association in 1983. As well as writing, Sendak created costumes for ballets and staged operas, including the Czech opera Brundibar. He designed the Pacific Northwest Ballet's Nutcracker production that went on to become a TV film. He also acted as producer on various animated TV series based on his illustrations, including Seven Little Monsters, George and Martha and Little Bear.